Having represented England at rugby through youth levels, Tom turned professional after leaving school and played with Harlequins and Bristol Shoguns, as well as playing a season in Auckland, New Zealand. An injury forced early retirement which set Tom down the road to a career in health and performance. Initially qualifying in strength and conditioning and then rehabilitation at the National Strength and Conditioning Association and the National Academy of Sports Medicine in the USA, Tom then gained his degree from the British School of Osteopathy. Alongside running his own osteopathic clinics in Clapham Old Town and on Harley Street, and working at The Oldfield Osteopathic Clinic in Bath, he founded a screening process for elite athletes which was presented to a number of organisations, including Manchester United, Wigan Rugby League, Coventry Rugby and Powerplate. At the end of 2011, Tom opened The Three Clinic on Clapham’s central Venn Street, which was the exciting culmination of the beliefs and methods developed over the previous 10 years, and aimed to be the first truly integrated health and performance centre in London. 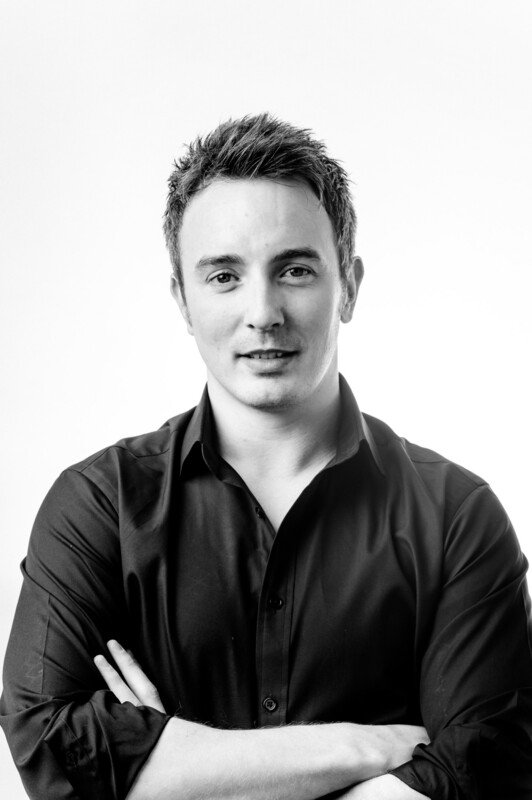 Having rebranded as Hub Health and Performance at the start of 2014, Tom is passionate about the importance of a multi faceted approach towards health and fitness. He continues to develop new screening processes and still works with many top sportspeople, with a special interest in the prevention and treatment of injuries in young athletes.